Shareaholic is a fantastic free plugin to add social sharing to your posts and pages across your website whereas WooCommerce is the number one free plugin to change your WordPress website into a full working E-commerce website. 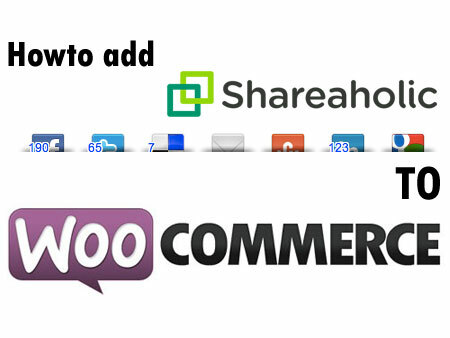 In this tutorial I will show you howto add Shareaholic share buttons to your WooCommerce products. One challenge I ran into was the fact that there is no simple setting to add the Shareaholic share buttons to all the WooCommerce products pages. 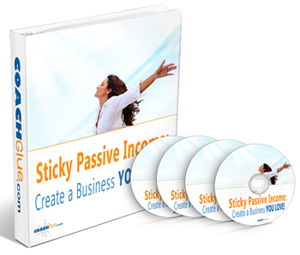 There is a free WooFacebook plugin that does the job just for Facebook . Unfortunately there is no (free) way of adding all the social networks to your products. That is why I like Shareaholic. Login with your favorite FTP program (I use FileZilla) and go to wp-content/themes/your_theme. Now download it to your hard-drive. Now don’t forget to change the xxxxx to the id number that you find in the customize popup. 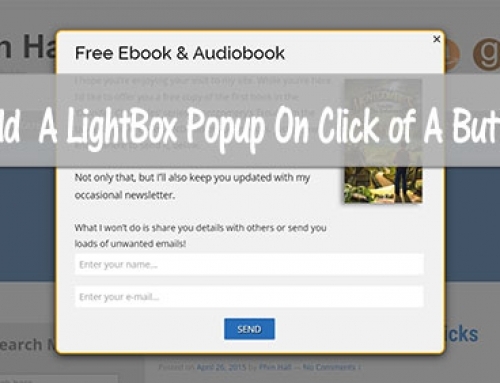 Now first login to your website and click on shareholic in the left menu. 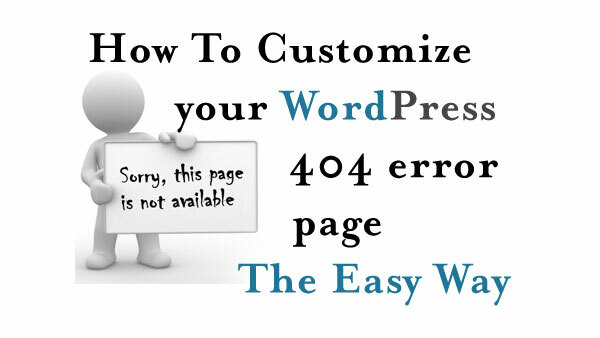 Now click on Page –> below content –> customize. 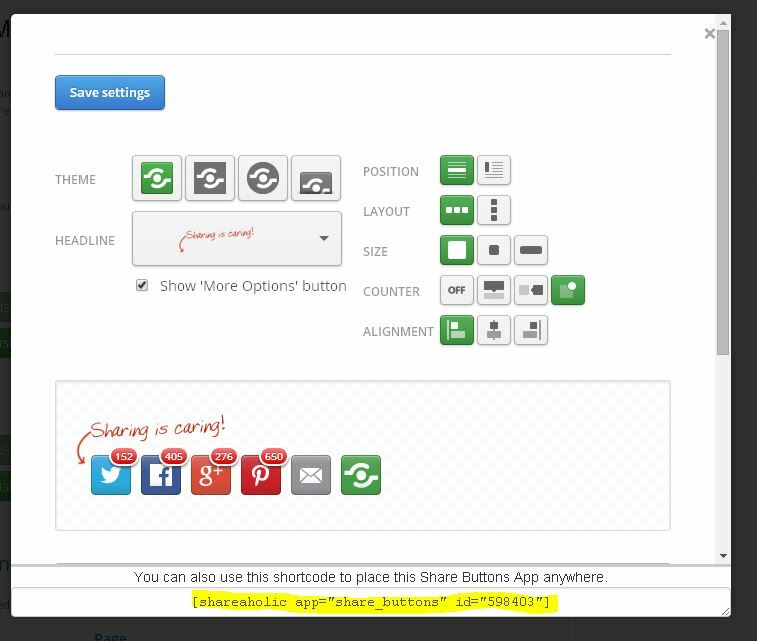 You will get a popup where you find the shortcode for the share buttons. Copy the id code and replace the xxxxx in functions.php with this id code. Now save functions.php. Go back to your FTP program and browse to your CHILD THEMES MAP. This is important!! Don’t upload to your original theme folder. Now browse to your website and check your products. The share buttons are added to your products below the meta tags. You can change the appearance of the icons and choose which social media icons are used in the customize popup of Shareaholic. INFO! 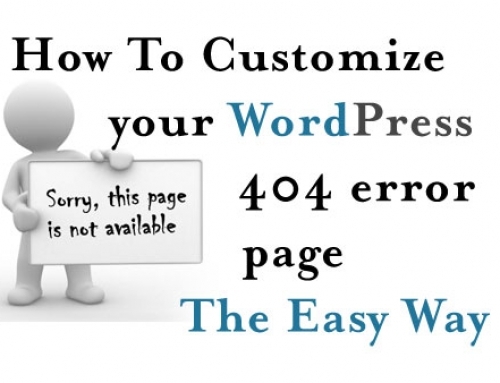 There is a possibility to edit the functions.php file within wordpress by just copying the functions.php file directly to your child theme map. The reason that I use FTP and edit the file on my local computer is that if I make a type mistake and the code is wrong, your admin area will not load anymore and you can’t undo your changes. You will have to login through ftp and remove your code locally and upload the original file again. That is my experience. Feel free to try. Now you know howto add Shareholic to Woocommerce Products pages without using a paid plugin. 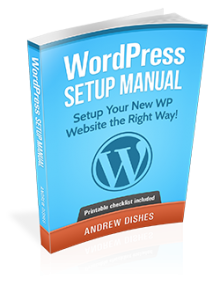 I am planning to create more tutorials and WordPress plugin reviews in the future, so if you want to stay updated please leave your name and email at the top of this page. I hope you have learned from this tutorial. If you find this post useful please share it by clicking the social media buttons below. Comments are also welcome. I wish you all a nice day and hope to see you back here soon. Hi, I would like to ask how to remove shareaholic related articles and shareaholic share button within woocommerce product page? I am installing both plugins. But I cant setup woocommerce product page for excluding shareaholic. Thanks for you question. I will take a look at it and let you know. To remove your Woocommerce products from the related articles you can do the following. Go to the backend of your website and click on shareholic -> App manager in the left menu. Then click under Related Content on Edit Related Content Settings. 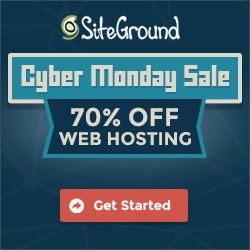 Than add http://www.yourdomain.com/shop/* in the box and save settings. The * is a wildcard. Thanks so much for posting this tutorial! We’re in the process of working with the WooCommerce team on a deep integration. In an upcoming release we’re also going to make it dead-simple to be able to exclude specific product pages from being Recommended. Thanks for your comment. That would be a fantastic upgrade. I bet a lot of people who use WooCommerce and Shareaholic will be very pleased when this upgrade. Please keep me posted on this, so I can share it here as well.